Imperial Beach Condo Coming Soon! 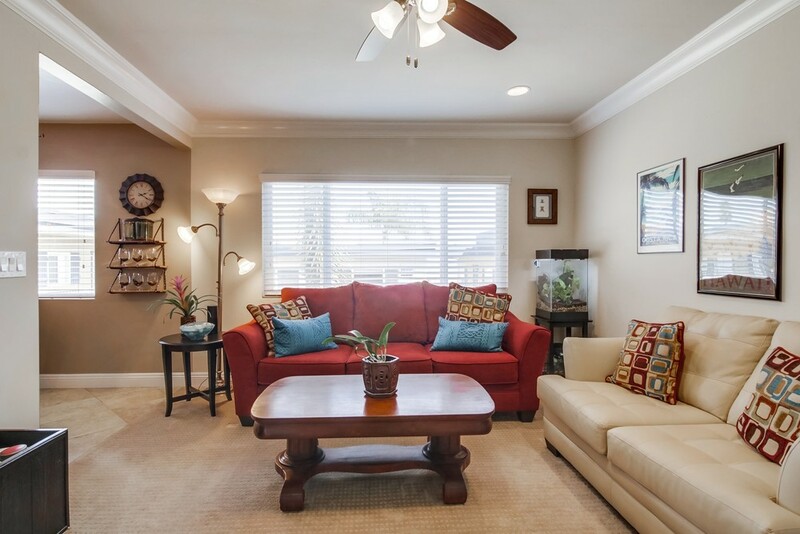 Beautiful 2 bedroom 1 bath condo located in Imperial Beach! Conveniently located ¼ mile from the San Diego Nat’l Wild Life Refuge Park, and near the famous Coronado Island, schools, shopping centers, the freeway, and walking distance from the beach! This gated property is the most private unit in the complex with no neighboring walls. Situated on the 2nd floor of the complex, you are welcomed by a beautiful white gated door. Completely upgraded, the kitchen is equipped with granite countertops, stainless steel appliances and a stovetop island that separates the dining room, which includes hanging lights over the stovetop and a ceiling fan in the dining area. Natural sunlight and a flowy breeze enters the house perfect for a relaxing vibe. Each room has a ceiling fan and in-wall heater, with amazing wooden stained doors and brand new tall windows! Bonus: A negotiable wall mount and Samsung tv! It’s a must see condo, perfect for anyone looking for that peaceful vibe. Contact Us at Team Manzon to know more about this property!